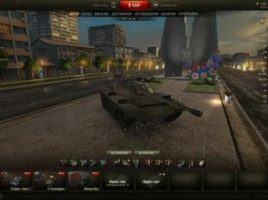 Updated 26/03/2017: adapted to 0.9.17.1 Description: All tankers know that this year Wargaming celebrated his birthday. I say this so confidently because miss this was simply impossible. 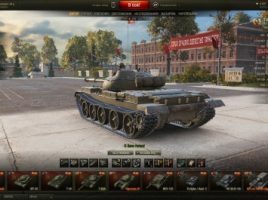 Indeed WG graced us with many surprises and prizes. If you are a big fan of minimalism then this hangar assembly is for you. 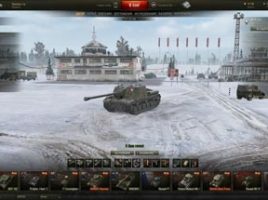 The assembling of simplest hangars for World of Tanks 0.9.17.1 is not just a hangar,it is assembly of hangars which includes 14 different species of hangars. Author is a Dumadidak. 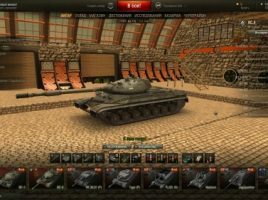 Updated 13/12/2016: updated to 0.9.17; Description: Here is the new Hangar — Tank in the square from Wargaming. 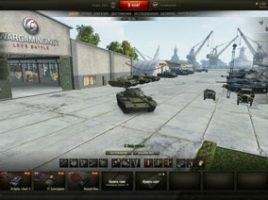 Here is the new hangar for you. 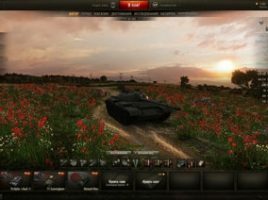 Hangar from SEA server Hangar from SEA server is a celebratory hangar, which was accessible from the SEA server. 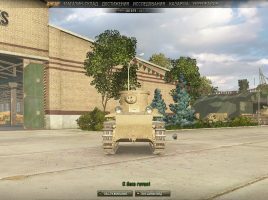 This mod will bring you into a cozy Chinese town. 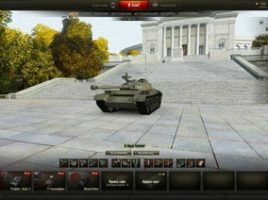 Tank commander! 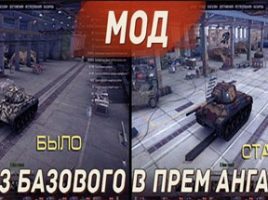 We offer you to download a new premium hangar, which will replace the already usual baseline. 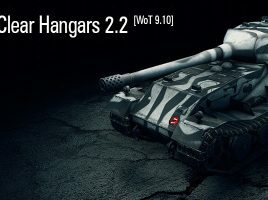 Download and install the hangar you will enjoy a premium version without paying for it.